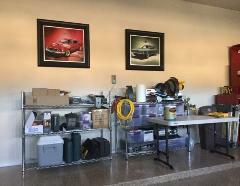 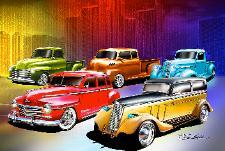 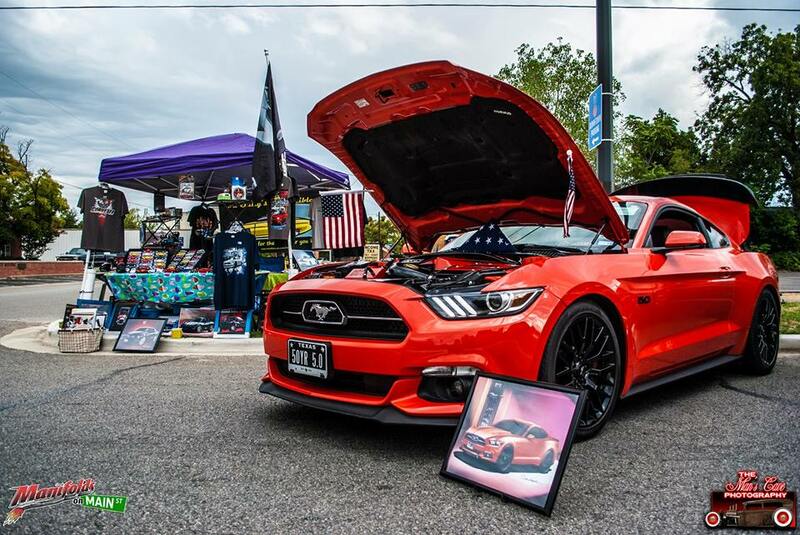 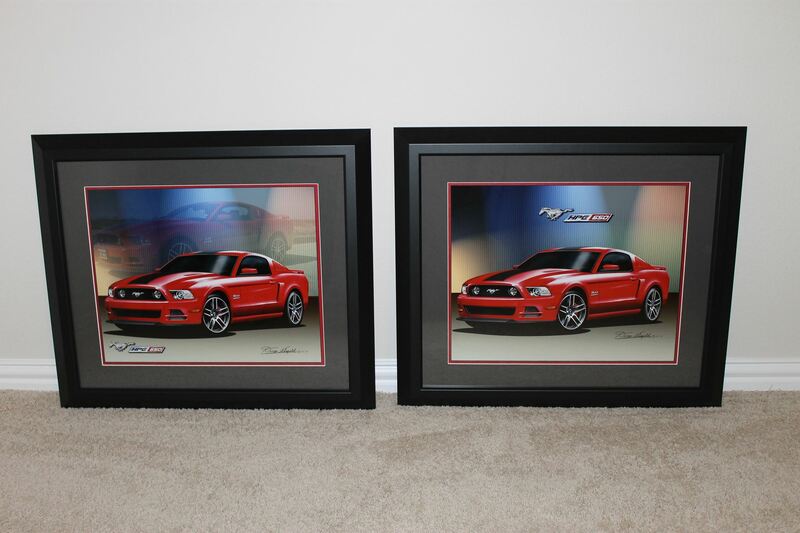 Automobiles Cars, Trucks & Accessories, An assembly line of art prints for everyone to purchase! 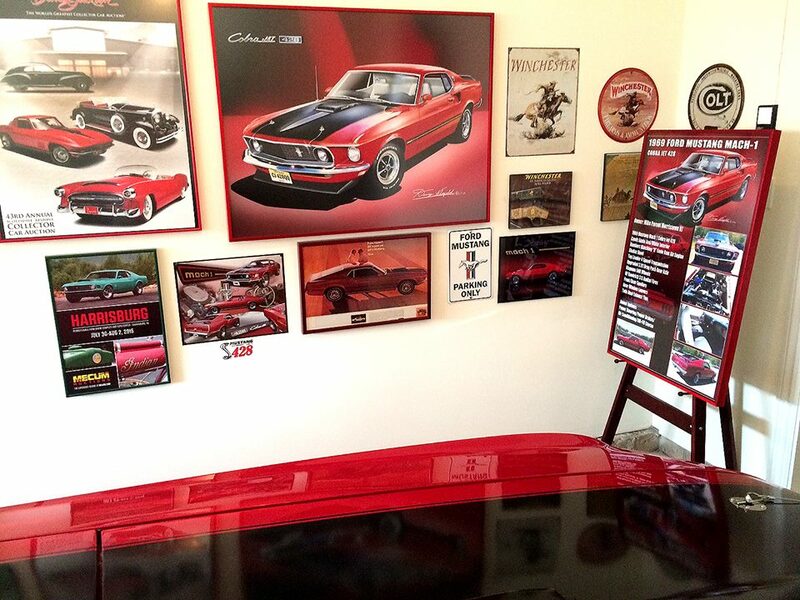 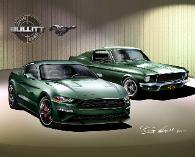 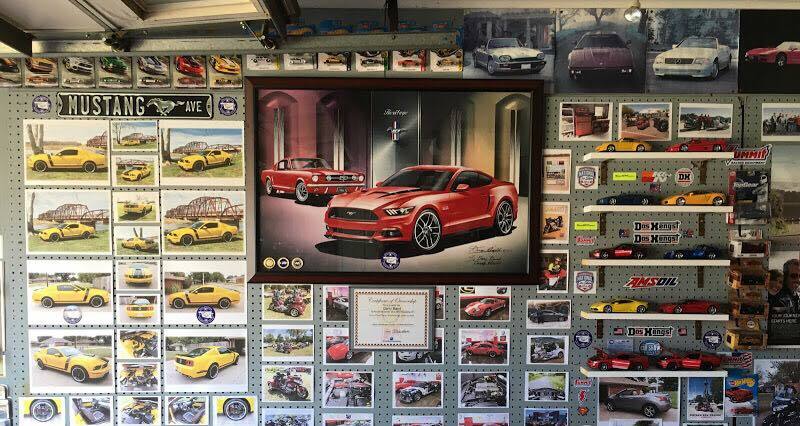 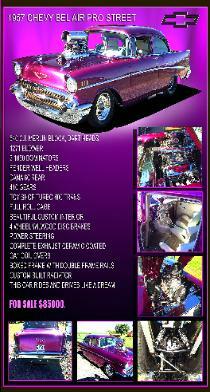 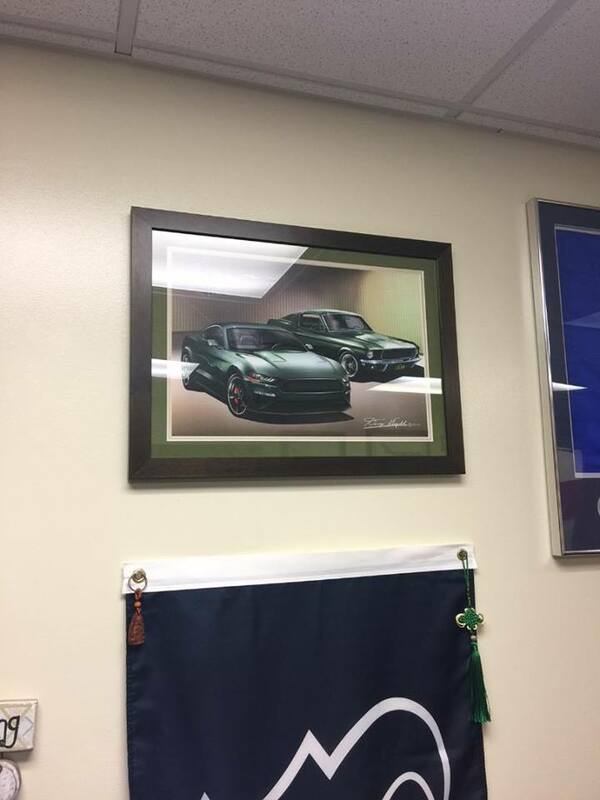 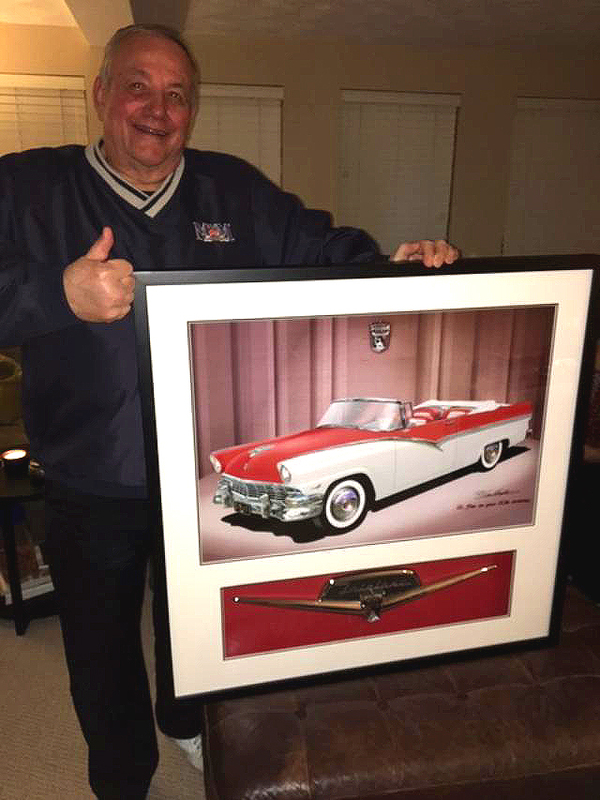 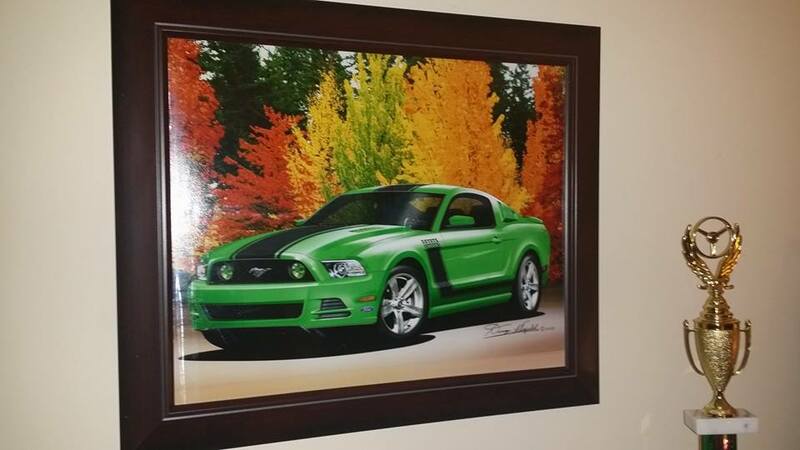 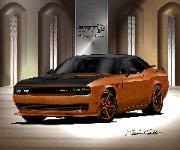 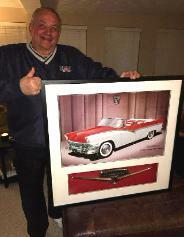 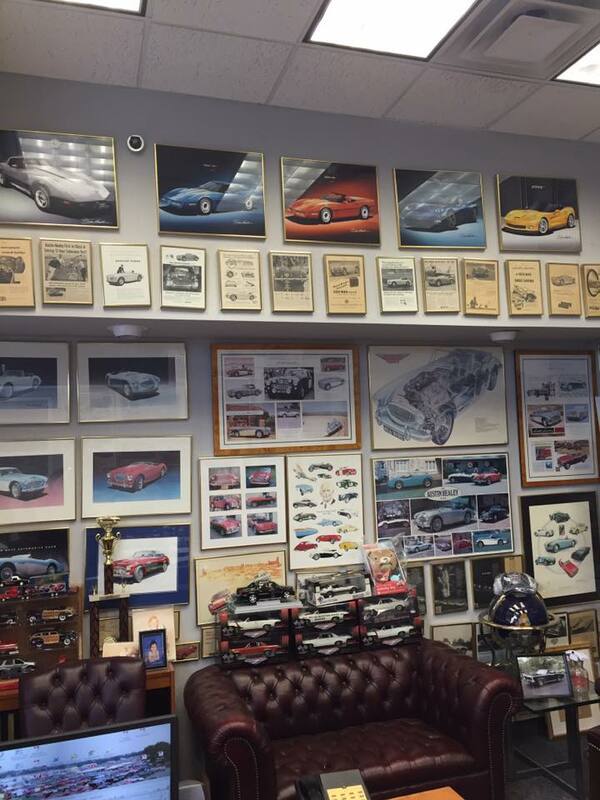 The Automotive Art of Danny L Whitfield - Official Site! 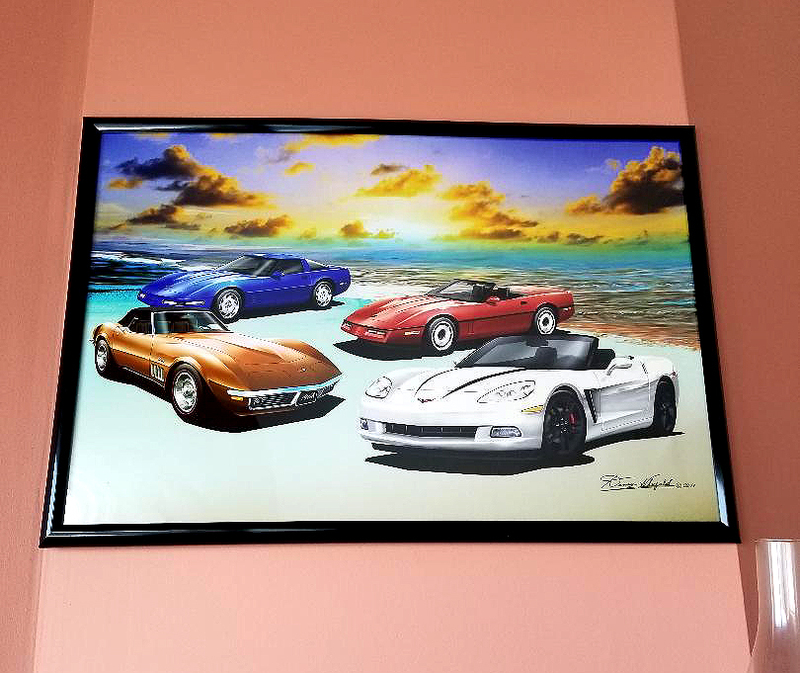 Each print is acid free heavy premium card stock Go to your favorite frame shop or art gallery and have your print appropriately frame to suit your taste. 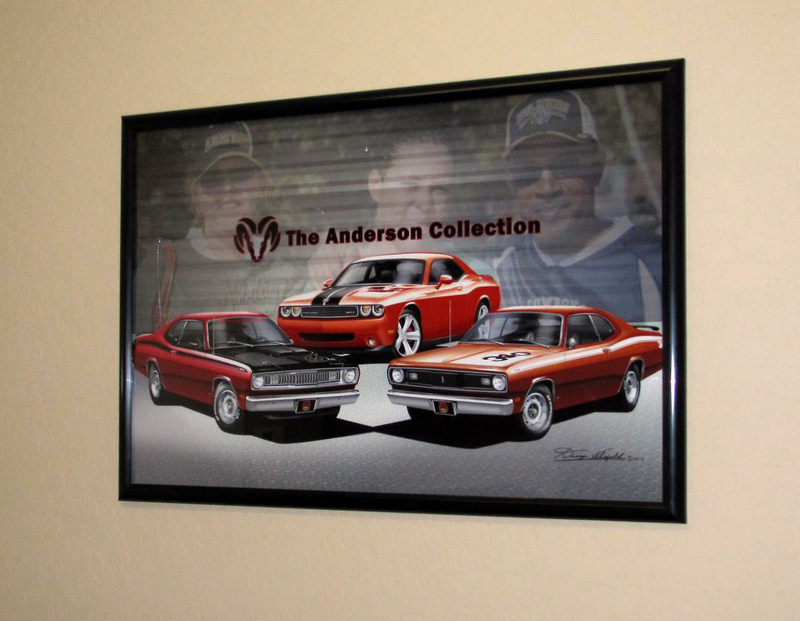 The Automotive Art of Danny Whitfield on AMAZON! 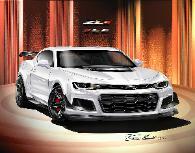 Use your Amazon gift card or Prime benefit!